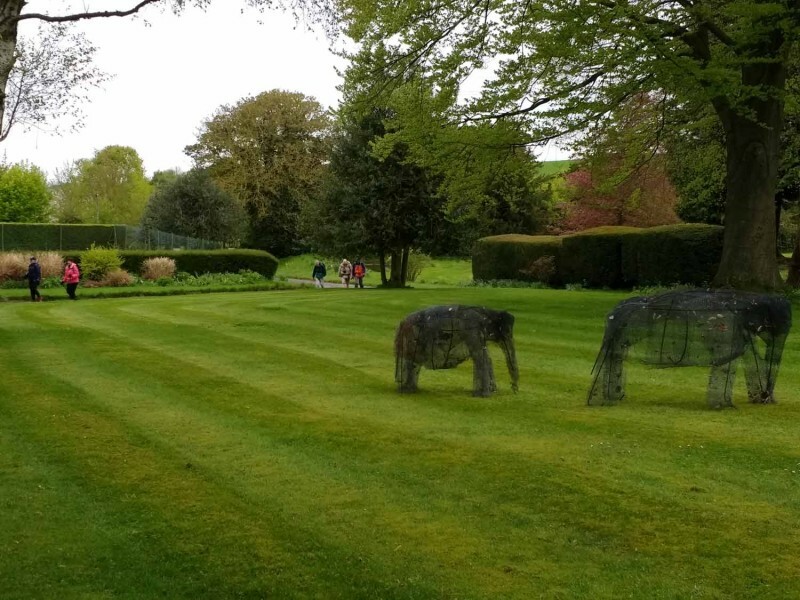 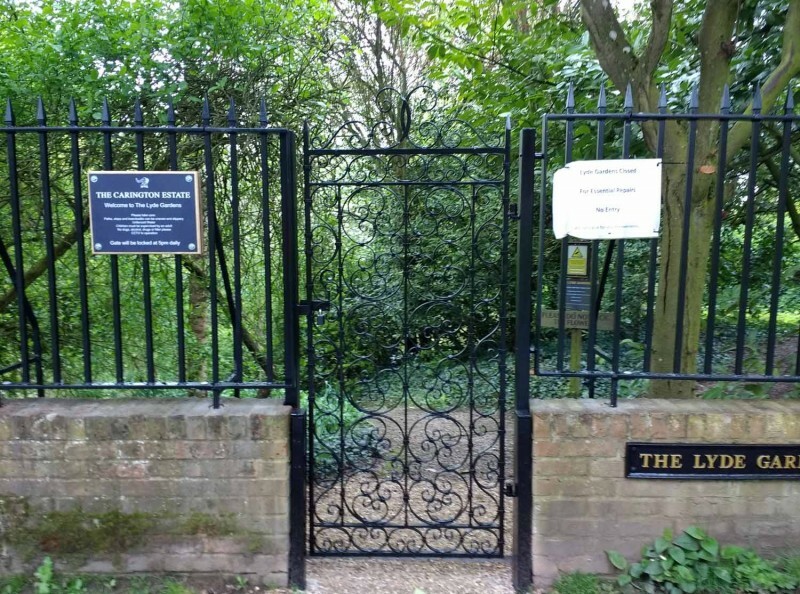 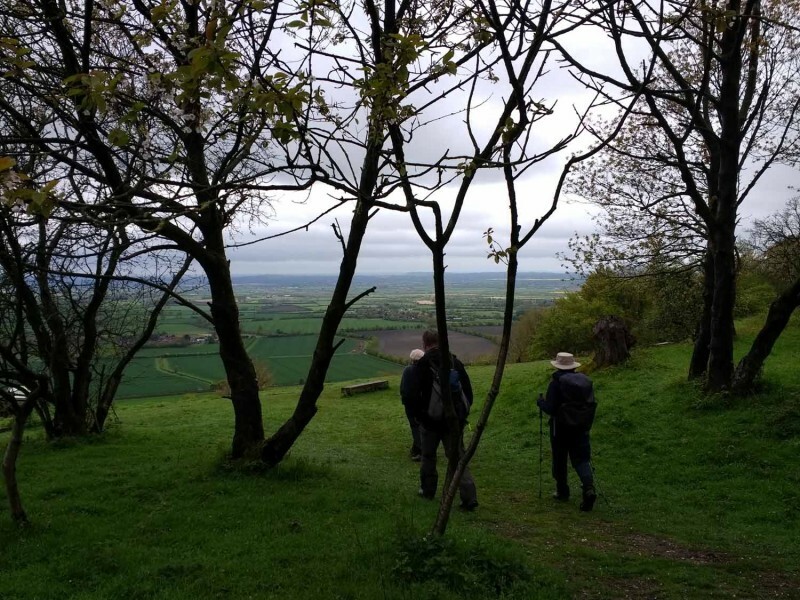 Named rather contrivedly after the Lyde Garden, Bledlow, and the final resting place of Bledda, the village's Anglo-Saxon origin, this walk was an elongated loop from Cadmore End to Bledlow and back. 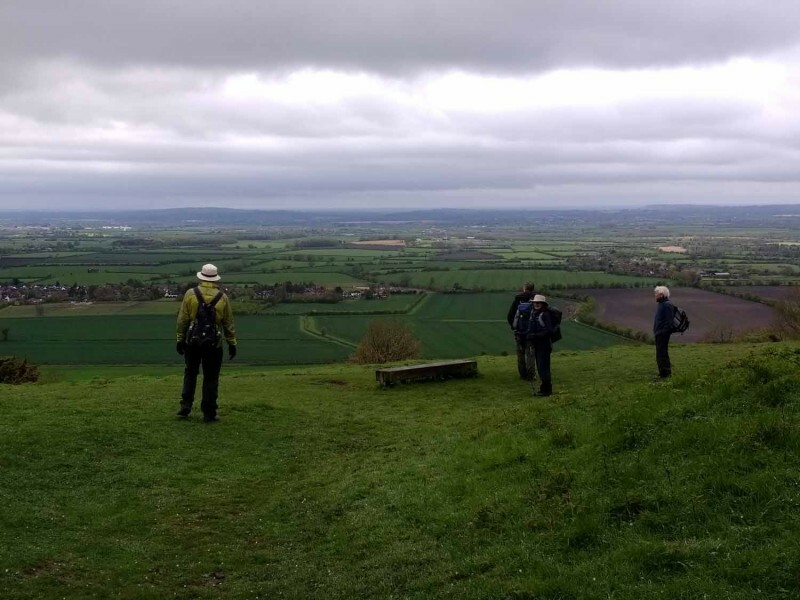 It went out via Horsley's Green and the Yoesden Nature Reserve to Bledlow Great Wood and Chinnor Hill to a lunch stop at the garden (not "in", as it was still shut for long-term restoration after damage!). 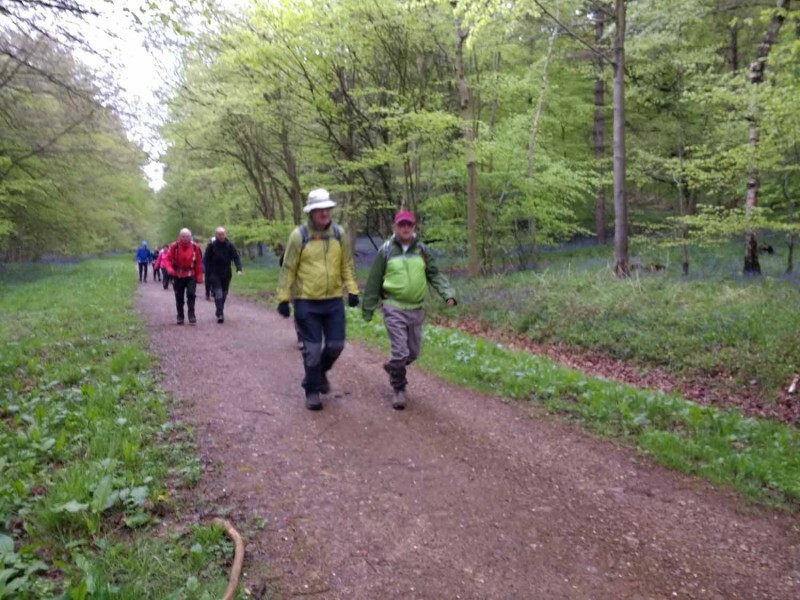 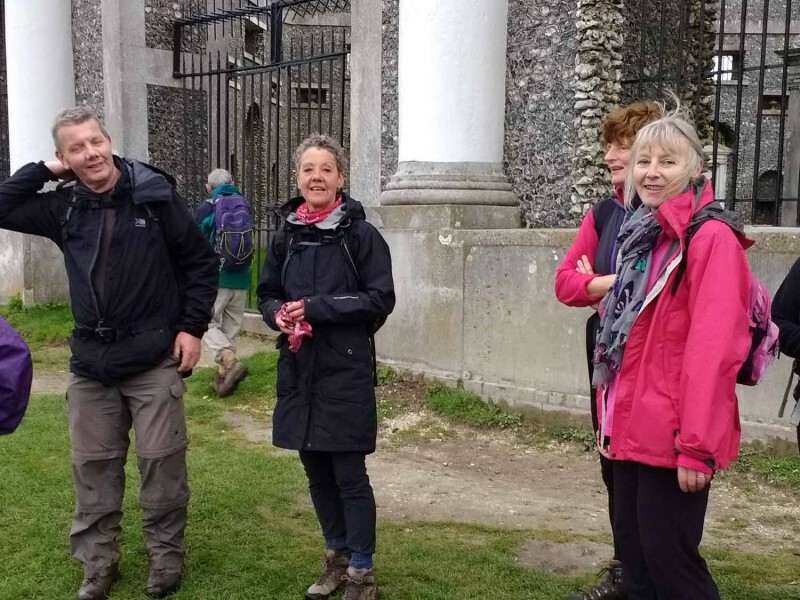 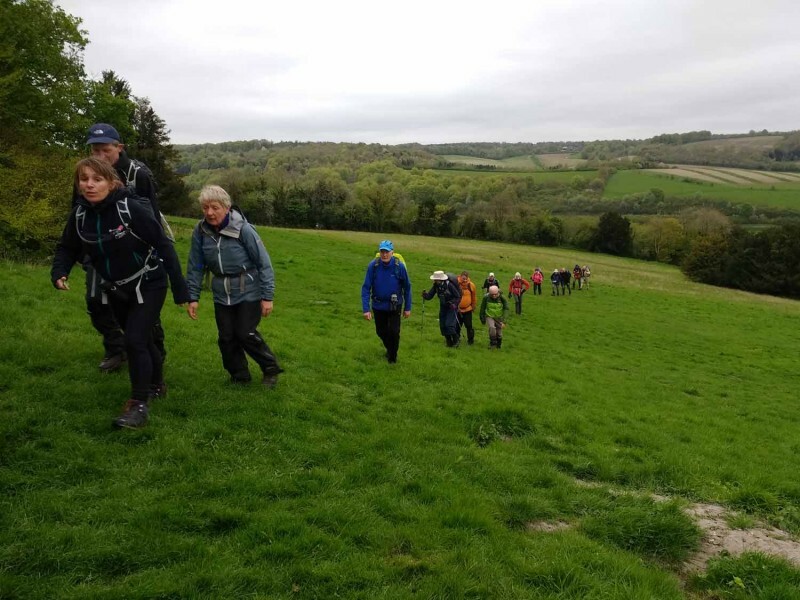 The return route featured a long ridge walk above Saunderton, Bradenham Woods and an optional climb to the mausoleum at West Wycombe: even at this late stage in a relatively long and hilly social walk the option was accepted. 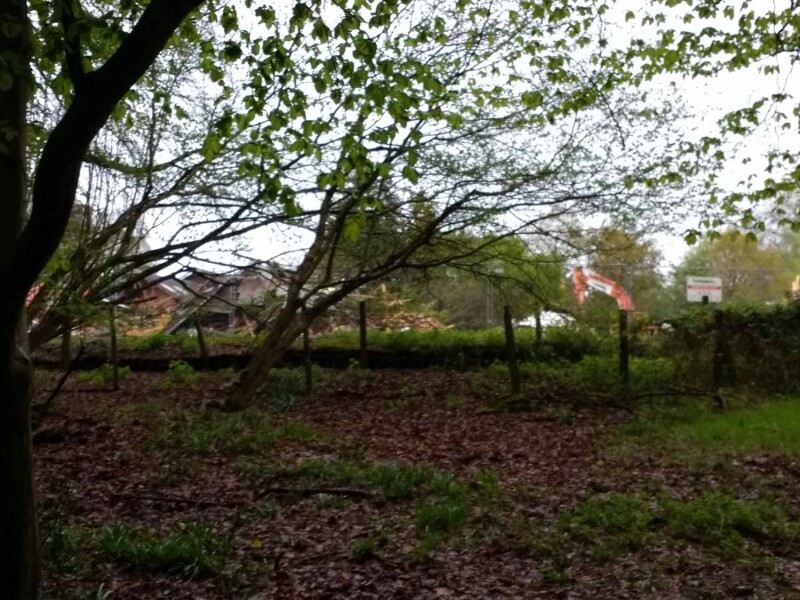 The walk also went past both the old Wycliffe Centre, being demolished, and the new one, temporary as it has turned out, at Saunderton. 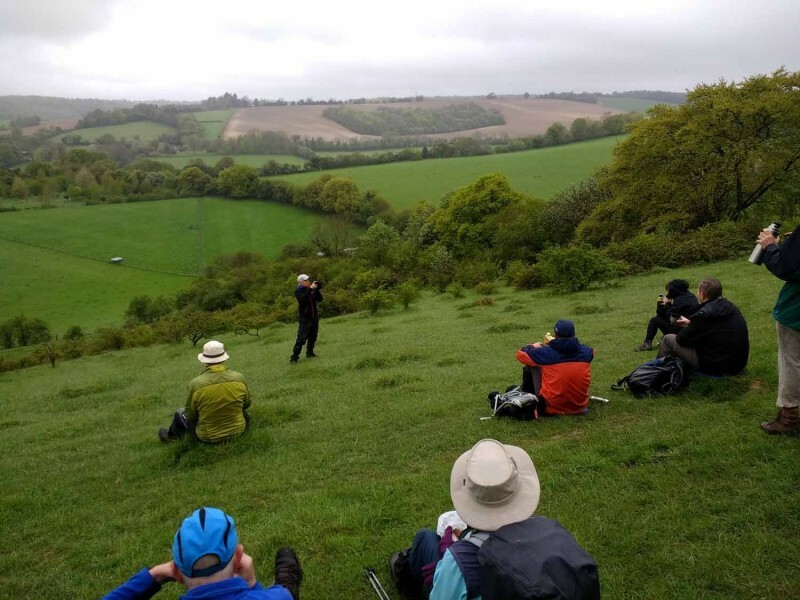 Despite unpromising weather It was another keen turn-out of 26 people including from other local groups.